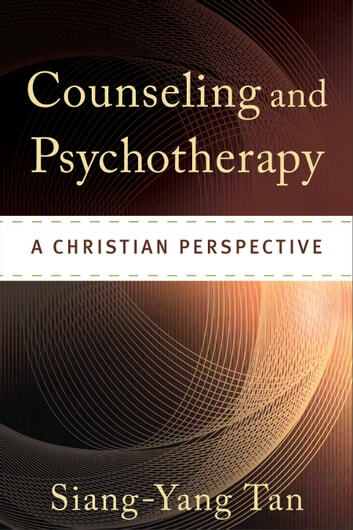 Combining cutting-edge expertise with deeply rooted Christian insights, this text from a leading figure in the Christian counseling community offers readers a comprehensive survey of ten major counseling and psychotherapy approaches. For each approach, Siang-Yang Tan first provides a substantial introduction, assessing the approach's effectiveness and the latest research findings or empirical evidence for it. He then critiques the approach from a Christian perspective. Tan also includes hypothetical transcripts of interventions for each major approach to help readers get a better sense of the clinical work involved. 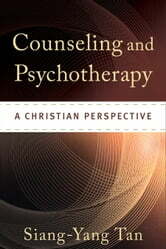 This book presents a Christian approach to counseling and psychotherapy that is Christ centered, biblically based, and Spirit filled.